Super easy to show! Don't wait to check out this spacious updated condo in south Tampa. This ground floor corner unit is light and bright and has recent upgrades such as new AC (2018), new water heater, updated bathroom and updated kitchen with modern cabinets and granite countertops. This home also features newer ceramic tile throughout. Located at the back of the complex with ample visitor spaces in addition to the one assigned space for this unit! 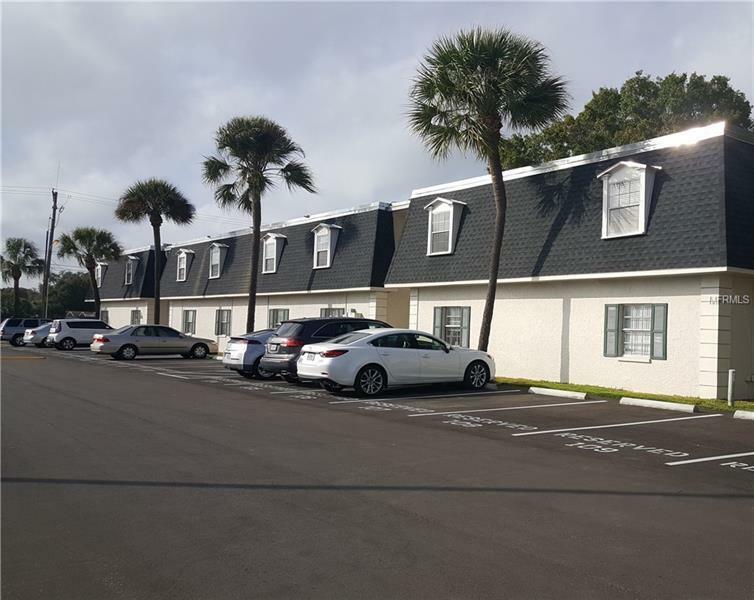 The convenient location, just north of Gandy Blvd, makes this a great investment at an affordable price. Copyright © 2019 Mid Florida MLS. All rights reserved. The data relating to real estate for sale on this web site comes in part from the Internet Data Exchange Program of Mid Florida MLS. Information provided is for consumer's personal, non-commercial use and may not be used for any purpose other than to identify prospective properties consumers may be interested in purchasing. Sanders Realty participates in the MFRMLS Internet Data Exchange (IDX) program, allowing display of other MFRMLS broker's listings on this site. However may not include all listings currently available. Information is deemed reliable but not guaranteed. Information last updated at 2019-04-24 16:34:47.